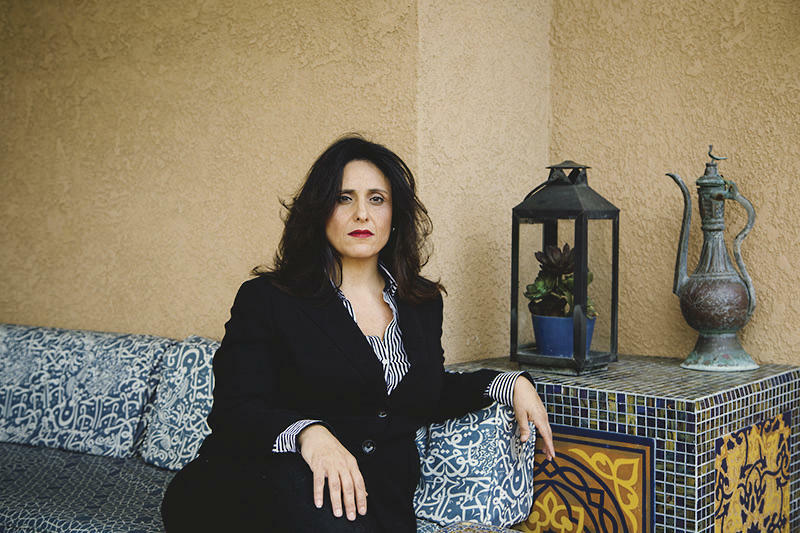 iMAP PhD candidate, Laila Shareen Sakr has been featured in the Chronicle for her insightful research into how social media has been used to effect change in the Middle East. Data from her dissertation – which involved extensive data collection dating back to before the events of Arab Spring and continue now, with the spread of terrorist organization, ISIS – has been compiled into an online archive, R-Shief [http://r-shief.org/], where over a hundred million new tweets are processed each month. While access to the site is not widely available yet, Ms. Shareen Sakr hopes to turn it into an interactive, public resource in the future.